Sunday afternoon was breezy and cloudy/sunny. 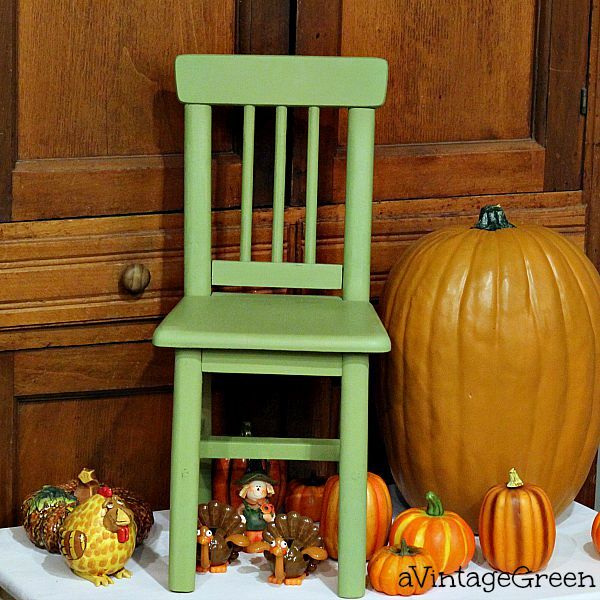 Just right to begin painting a few small pieces that have been w-a-i-t-i-n-g.
and a small stool painted green. 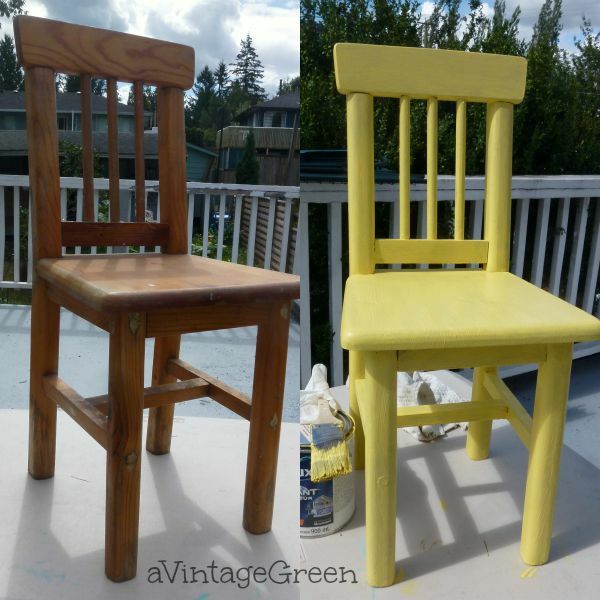 2 coats of paint on the green chair and stool, 3 plus touch ups on the yellow chair. 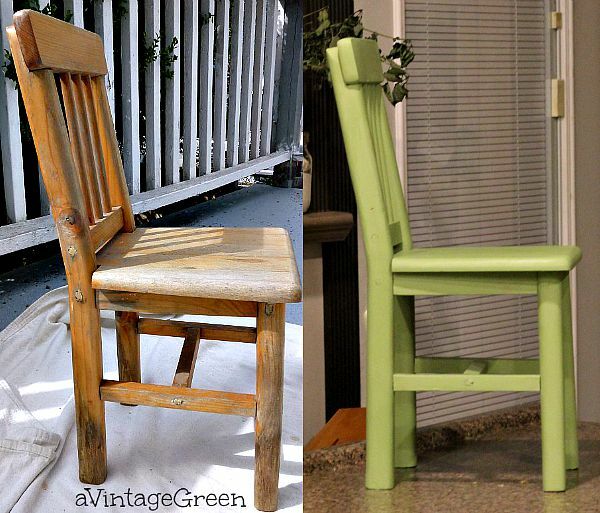 Wax finish on green stool and chair. Low Stool (the kind that does in front of a sink for a toddler I think). Stool before/after - seems to be made from 2 x 10 lumber. Very sturdy. Painting progress (in reverse order) 2 coats finished, 2nd coat going on and green over purple first coat. A daytime grouping with the yellow (more accurate color ) chair. I wiped the spider webs and dust off the chair and started painting (same for yellow chair). Two coats of paint, dried overnight, waxed, polished and finished. Night and daylight lighting are quite different. 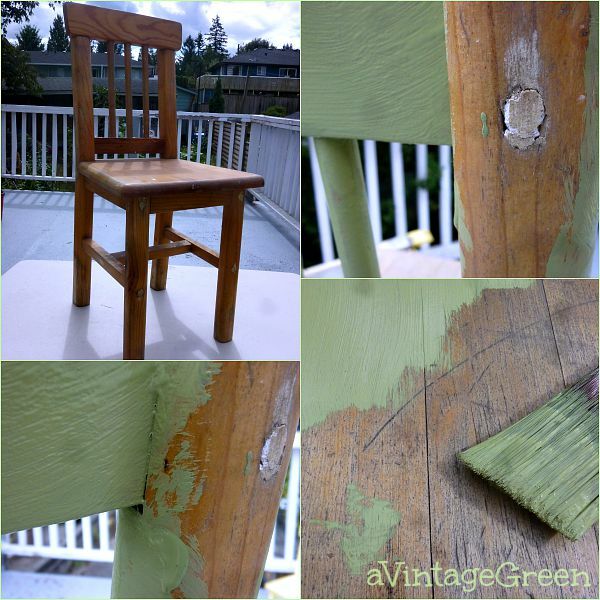 Chair color is the color seen below in the paint jar rather than the somewhat lime color above. More post photo planning needed. Gypsy Green Debi's Design Diary DIY Paint by Heirloom Traditions (bought at Spruce Collective in Abbotsford BC). First try with this paint. Smooth as cream to use. 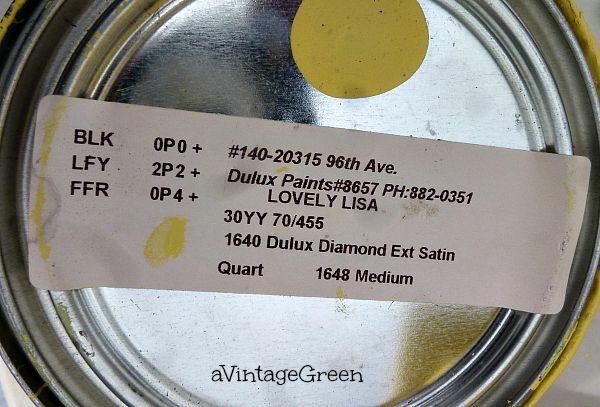 This is a chalk type paint. Waxed with ASCP Clear Wax and a short handled wax brush (my favourite handle length of getting into small spaces). 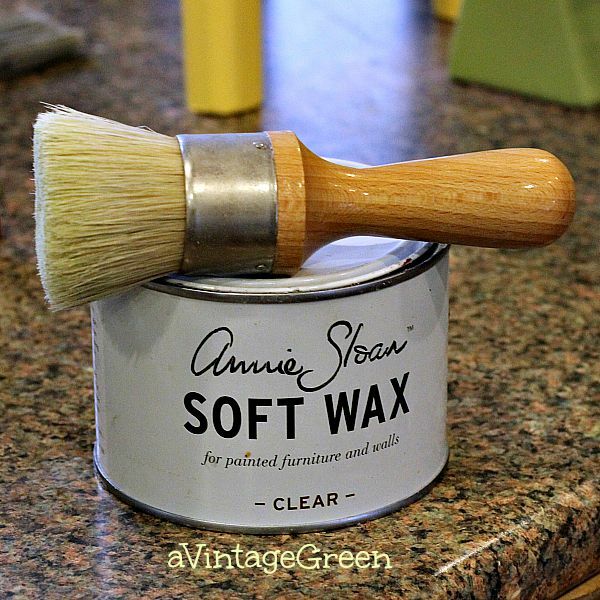 I wax the chalk-clay type paint because it dries flat (not satin) and the wax seals the paint after polishing. More than one coat can be applied and polished. The yellow latex covered differently than the chalk-clay type paint and took 3 coats and a few touch ups. It dries satin. I am pleased with the paint/finish on the three small pieces. They are going into my booth. Teaser - child size table to be painted, soon. There were 3 chairs with this table (I painted one turquoise, one yellow and one green and the table will be white, maybe). I painted the first chair turquoise (CeCe Santa Fe), put it in my booth and it sold. 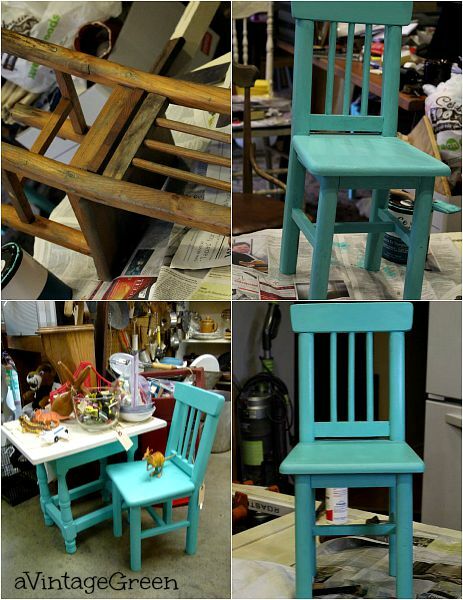 I'm really interested in learning to paint with chalk paint. What does the wax do after painting? Love the colors and the size of the chairs is sooo sweet! I do love painted furniture! These are so great for fall. I know your booth is going to look great! I need a child's table and chairs for my kiddos. I'm always looking! I need to read about how to wax. It keeps the finish. The colors are great! Love how you make things look fab with paint. 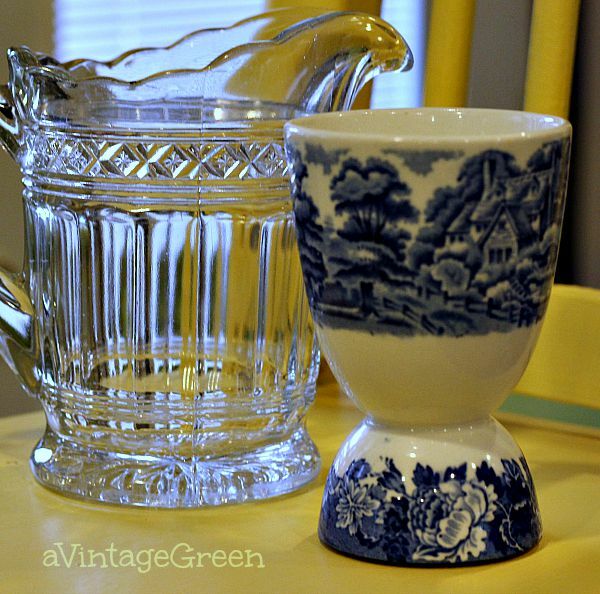 Oh and I love that photo of the blue and white egg cup! Love your colors and as always you do such a great job! 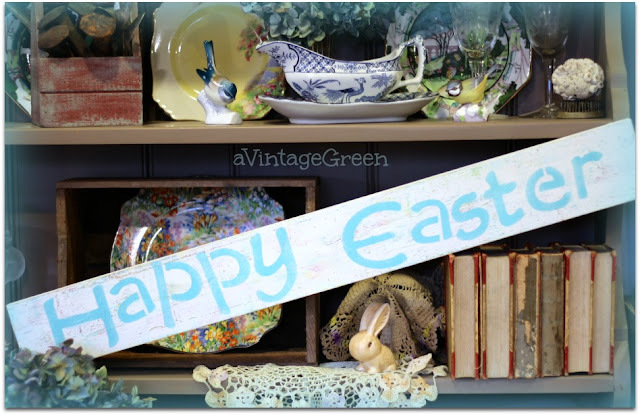 I also like the blue and white egg cup. I've done no fall decorating...I'm one holding out! You have such a knack for transforming tired, ordinary pieces into something really special. I've started using wax on some of the painted craft things I make and I am loving it! What a difference it can make! I still have not used any chalk paint. Maybe someday I will get around to it! Love the a bit of painted furniture in a house - especially for children. 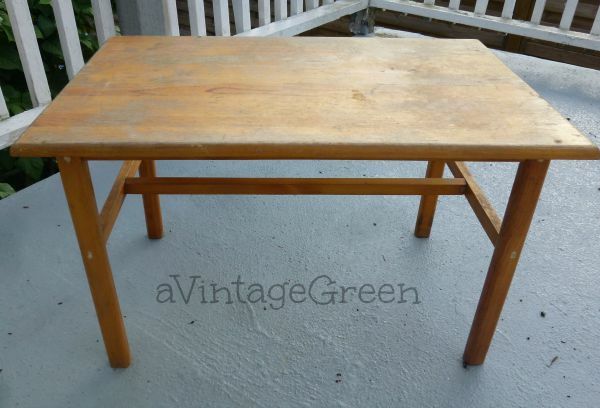 Someone is gonna love/buy the table & chairs! Love the painted look of your chairs! What is it about a child's chair that is simply irresistible? Lovely colors and the table will look great with all the colorful chairs. They turned out so pretty Joy ! 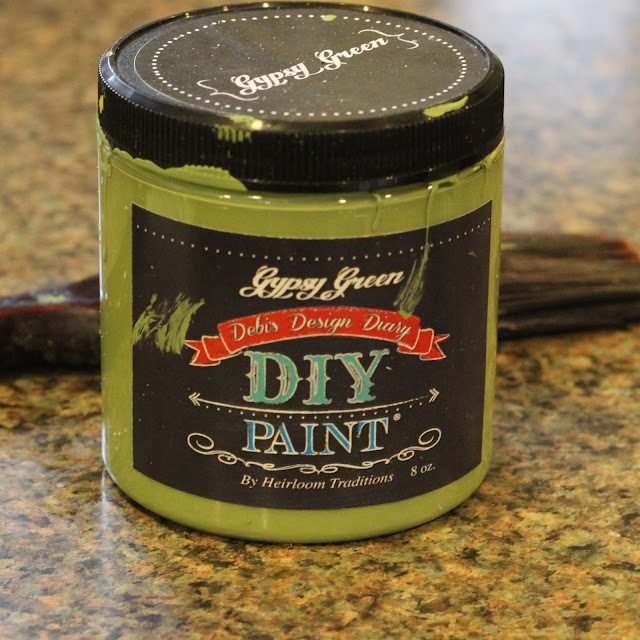 I'd never even heard of this chalk like paint - there are so many of them out there now ! I love children's furniture. These colors are so nice, Great job! I love kids' furniture. I probably buy way more of it than I should. Love the colors Joy! 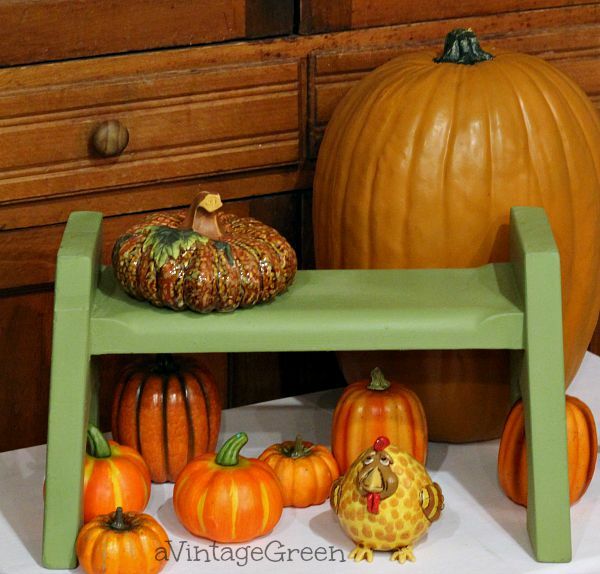 The kids chairs worked perfectly into your fall vignettes. Thanks for sharing with SYC. Much, much better after a fresh coat of paint. Love your color choices. Thanks for sharing your painted treasures at Vintage Inspiration Party. How cute! 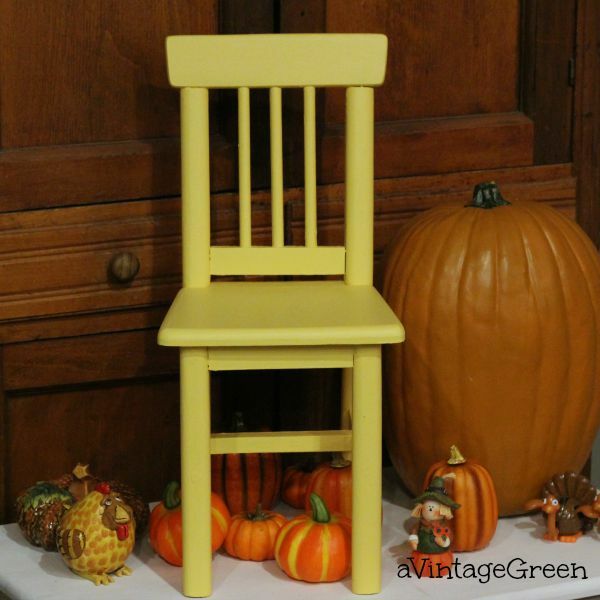 I have several little chairs I need to paint. Thanks for joining Home Sweet Home! I love these chairs! They are so beautiful and you did a great job painting them. Thanks so much for sharing at Inspiration Thursday. I am so glad you stopped by to join the party! Have a great week!